Who’s ready for book number 5 of the My Purse Strings Virtual Book Club? The book is 352 pages. 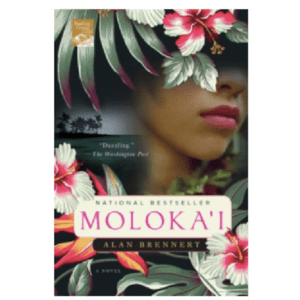 For the first, but probably not the last, time, I put the book selection up to a vote on our Group page. 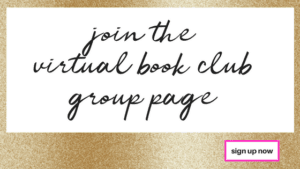 If you love books and are not yet a part of our group, join now. It’s a place where we chat about our favorite books, authors, ask questions and recommend titles. Basically, a book lover’s dream. The novel, Little Fires Everywhere, has more than 2,000 reviews on Amazon and almost 200,000 ratings on Good Reads. It’s been named a Book of the Year by People Magazine, The Washington Post, Esquire, GQ, Entertainment Weekly, NPR, Audible, among others. And, like Big Little Lies, Reese Witherspoon will produce and star in this series adaptation, along with Kerry Washington. If you haven’t signed up for Hulu, click here to get a free 30-day trial. (Plus, it’s the home of my new favorite show, A Handmaid’s Tale. Coincidentally, that is is also our first bonus book. More on that soon). 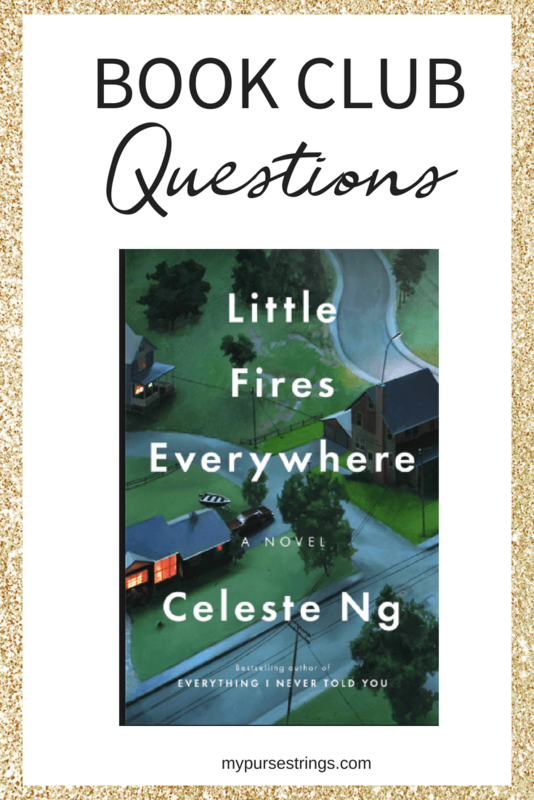 What is Little Fires Everywhere About? 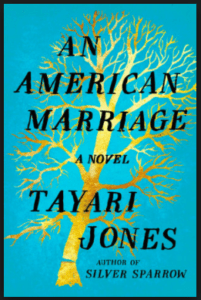 The author sets the story in her hometown, Shaker Heights, Ohio. It begins with arson and focuses on two families living in this suburban town. 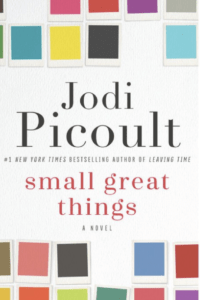 I can’t wait to hear your thoughts on this book. Once you’ve read it, please comment below. Oh, summer days. We had a smaller turnout than usual but the beauty of this book club is that we can keep the conversation going anytime. Whenever you finish the book, click on the book club questions below and respond.